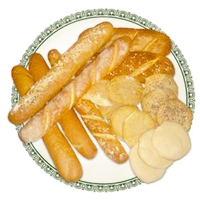 For over 20 years Angel Bakery has been serving the Metro Vancouver area with an uncompromised commitment to quality, both in products and in service. Known for its thick Greek Pita and other specialty breads, Angel Bakery has provided the community and beyond with great tasting bread through both retail and wholesale. 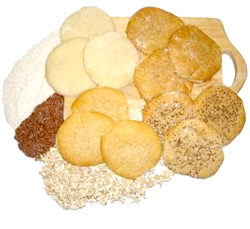 For more information about our products and services, please contact us at info@angelbakery.ca.